On 30th May -1st June, Dutch auction house Venduehuis stages its annual 3 day Spring Auction, with a spectacular pearl as the guest of honour. 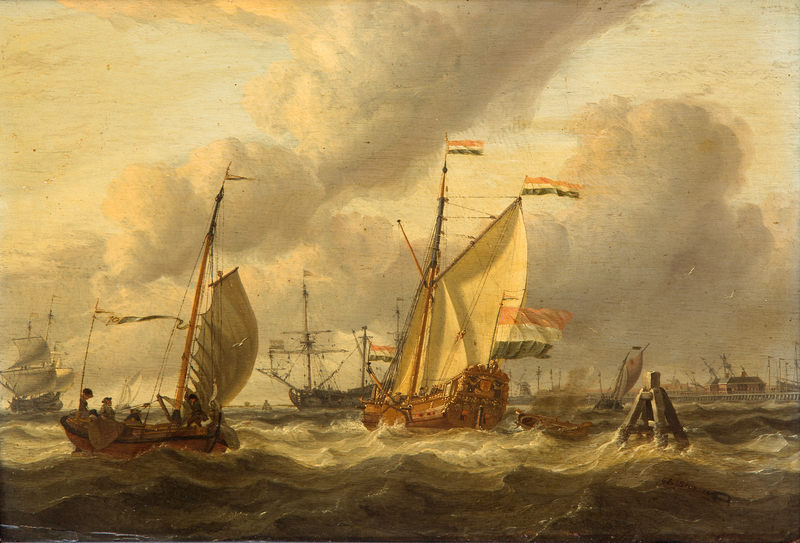 The fine art sale features a strong selection of Dutch paintings across genres and time periods. Abraham Storck’s 17th-century spectacular marine landscape is the first highlight. Strongly composed and finely drawn, it is a testament to the painter’s excellence – he was a pupil of the renowned Ludolf Bakhuizen. It is estimated at £12,000 to £16,000. The star of the sale comes under the hammer on 31 May, and it is no other than one of the largest pearls in the world. 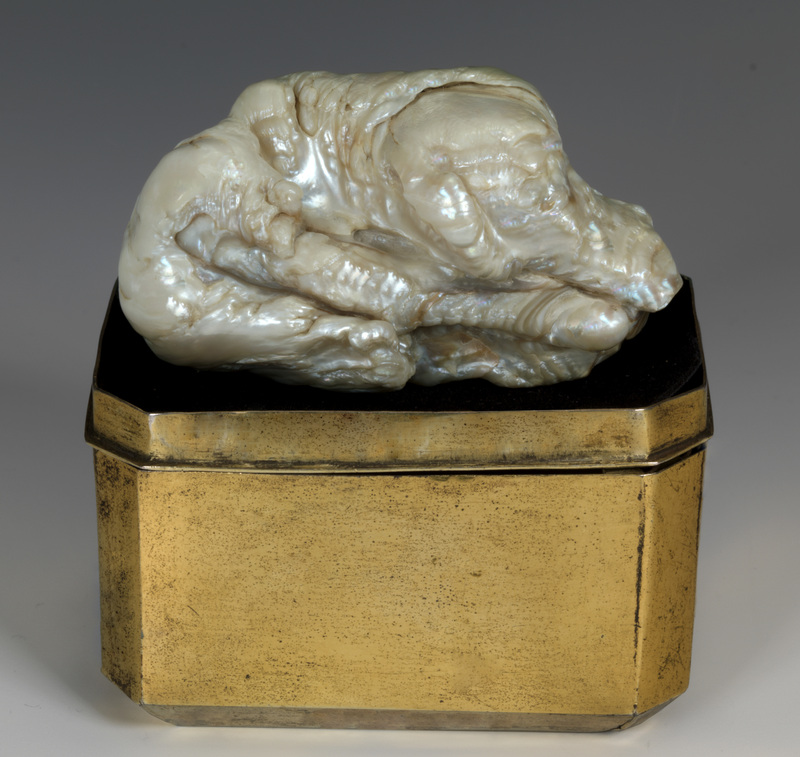 Dubbed “Sleeping Lion Pearl” because of its baroque shape, it weighs 120 grams, for a length of about 7 centimetres. It boasts an impressive provenance history: discovered in China in the 18th century, it travelled to Amsterdam and was acquired by Catherine the Great, Empress of Russia in 1778, before returning to Amsterdam. With a start price of £300,000, it is guaranteed to bring collectors into a frenzy. The last day of the sale also brings remarkable lots to decorate the best interiors, with furniture, sculptures, and miscellanea coming from a private Dutch collection. 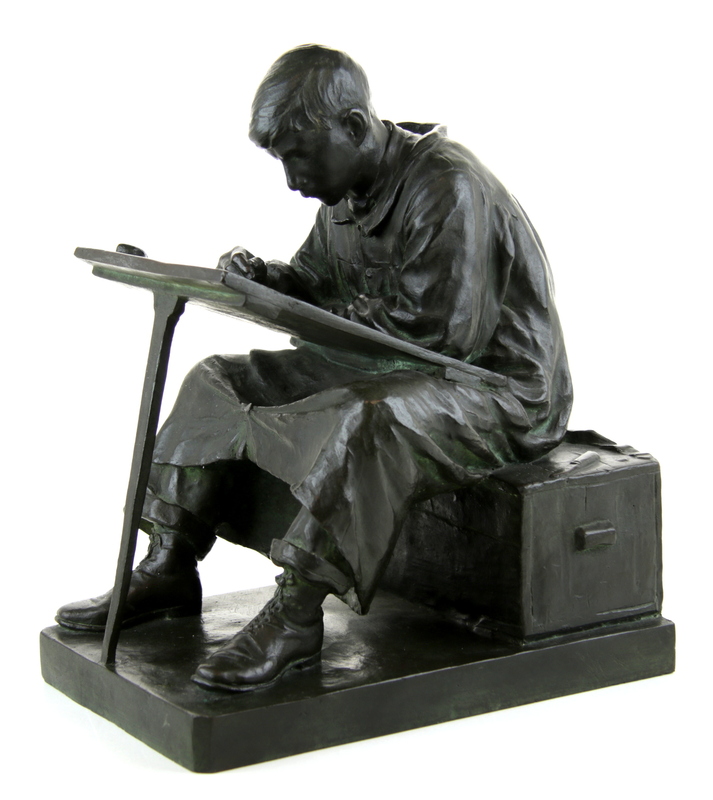 The delicate bronze sculpture of a seated art student by South-Africa based artist Anton van Wouw is well worth a look. Will you come for the pearl, or for one the many quality lots on offer? One thing is sure: once you have had a look at the catalogue, you will drop by all three days!